Perth psychologists, speech pathologists, occupational therapists and Applied Behaviour Analysis (ABA) therapists. 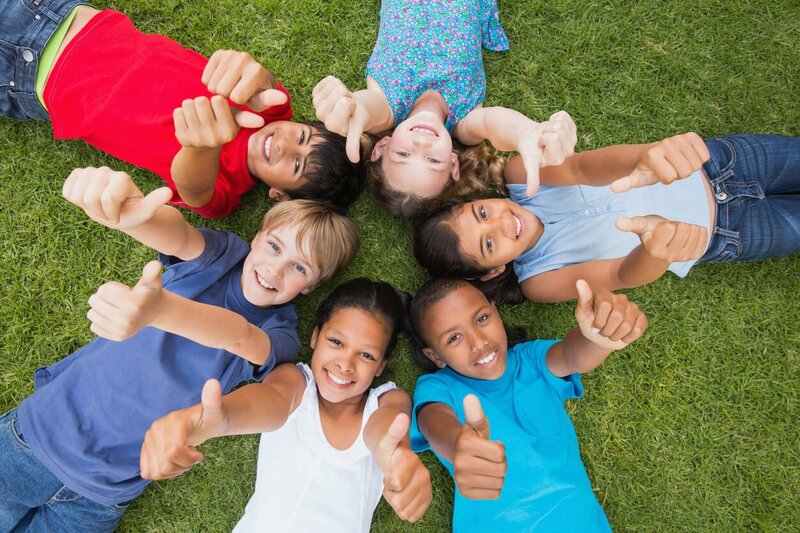 Our aim is to provide high quality services to children, young people and their families. We offer effective support to enhance children’s social, language, physical, learning, behavioural and emotional development. 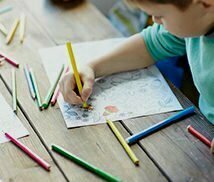 We provide quality psychology, speech therapy, Applied Behaviour Analysis programs and occupational therapy for children, and adolescents between 2 and 17 years of age in Perth. 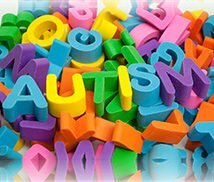 If you require more information regarding our psychology, speech pathology and occupational therapy, autism suport and ABA services in Perth, please call our centre today. Speech pathologists can help with speech, language, communication and social development of children. Our Centre is able to provide service to children and adolescents. Occupational Therapists can help with a wide range of day to day skills: including dressing, feeding and toileting,, fine motor skills and sensory regulation. Our ABA programs are individually tailored to help children develop their communication, daily function and social behaviours. ABA is an appropriate option for children needing intensive intervention. Making friends and keeping friends can be tricky for some children. 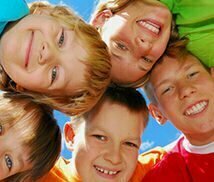 The Centre offers a range of group interventions to help children learn important social skills. If you would like more information on our services, please feel free to use our enquiry form, or call and speak with one of our consultants.